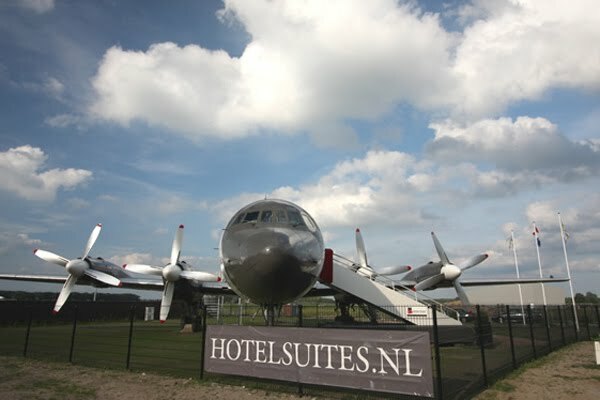 Is it a plane or is it a hotel? That's the question! 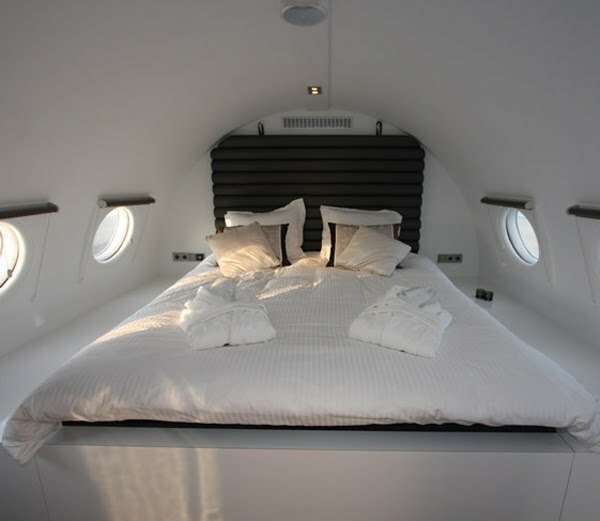 If you dream about spending the night in a very special plane, this might be your next destination. 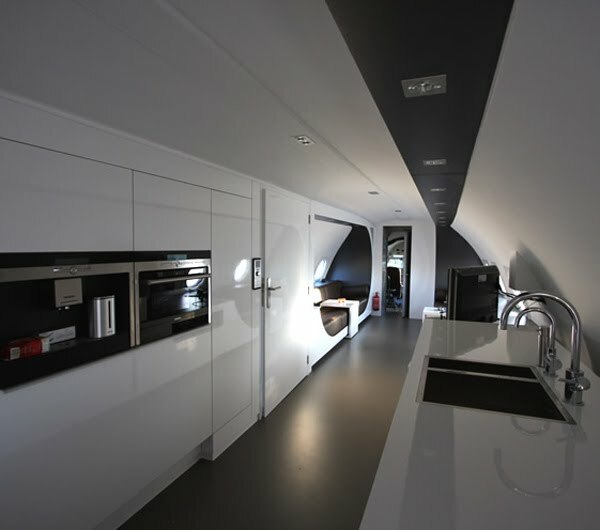 Guests of this 'Plane-tel' have access to the entire plane. 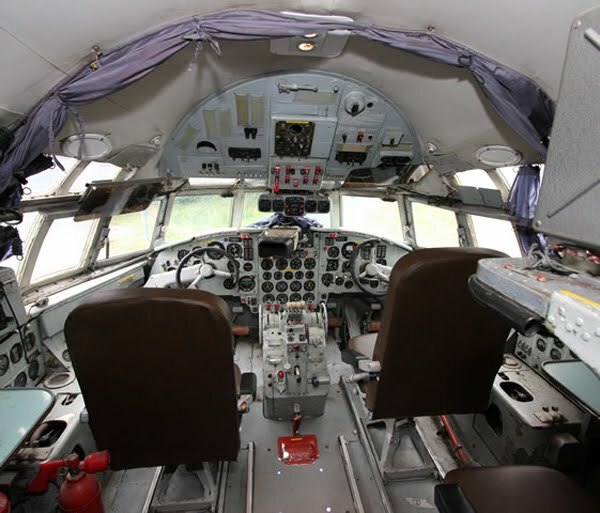 From the king-size bed in the back all the way up to the cockpit. Click here for more information. Q. What do you think about this idea? omg this is so cool! thanks for sharing! That's amazing. I'm not quite sure about bathing in such a non-private area. But, overall, pretty cool! i'm not so sure but my little guy Liam would love it! That´s just amazing! Where do you find all this great places?